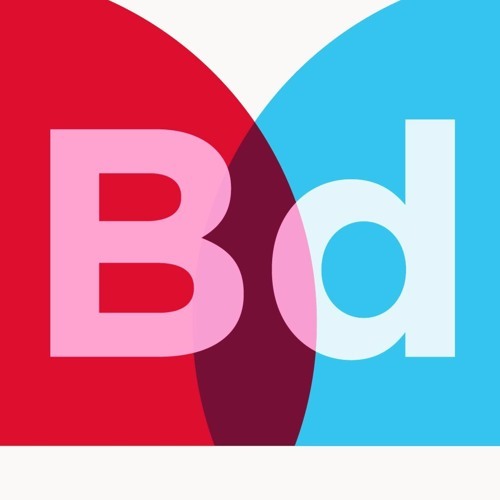 Welcome to BookD, the podcast that brings you the stories behind your favourite books. Created by your host, Tanya Brennand-Roper, this is your opportunity to listen in and get to know the who's who in one of the biggest London publishing houses, offering a fascinating perspective into the authors, their editors and the all important publishing process. Tune into our fortnightly program where we exchange ideas with the stars of literature, art, film, music and politics. BookD isn't boring or monotonous and it isn't like any other podcast you've heard before. For culture, ideas, humour and debate - you're BookD.